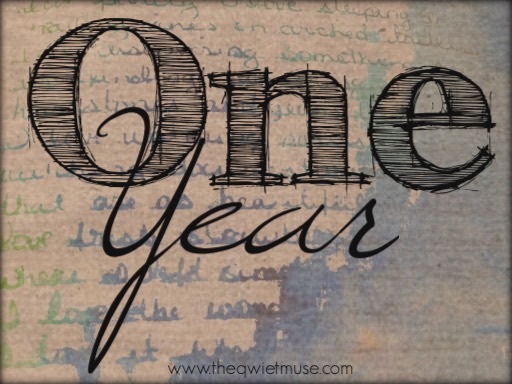 Blogiversary – The Qwiet Muse is ONE! It’s hard to imagine that my words have been seen by so many around the world. 807 followers so far, there were 811, must have been something I said. To be quite honest, when I started The Qwiet Muse, I expected some family and perhaps a few friends to visit it every now and then. I didn’t have high hopes. The truth is, I didn’t think it would even last this long. I thought a month, maybe two would go by before I realized it was a silly idea and walk away from it, but I didn’t – I couldn’t. I had no idea what I was doing. I’m amazed I was able to create this little space in blogdom without the help of my computer savvy kids, I still need help operating the dang DVR. I didn’t have a plan, a direction to move forward with; I still don’t. I just write and put it out there. Random musings. I have yet to really dig down and share much of my writing, maybe this next year . . . I’ve read many articles since I began this journey in regard to blogging, they all basically say I’m doing it wrong. Maybe I am, but it’s working for me. I’ve made connections, real-actual-bon-a-fide connections through this little space I call The Qwiet Muse. Beautiful and inspiring friendships were not something I was expecting and I am so thankful for them. These one-time strangers filled a place in my heart I didn’t even know needed to be filled, they have lifted me up and encouraged me so many times. I cannot express how much they have come to mean to me. 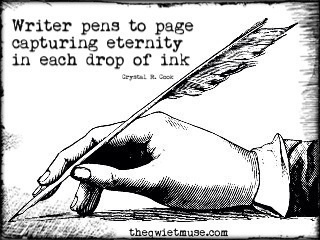 I suppose I will just keep on keeping on, writing, sharing, sometimes ranting. Perhaps I will find a focus, or two or three – I won’t, focusing is difficult – I do hope to continue growing in my confidence, I believe in myself a little more, in my ability to write and evoke feelings with my words . . . I want to do more of that. the wings of a dove, softly rustling in flight. crackling campfires, and bubbling champagne. the evening mist, and long autumn days. 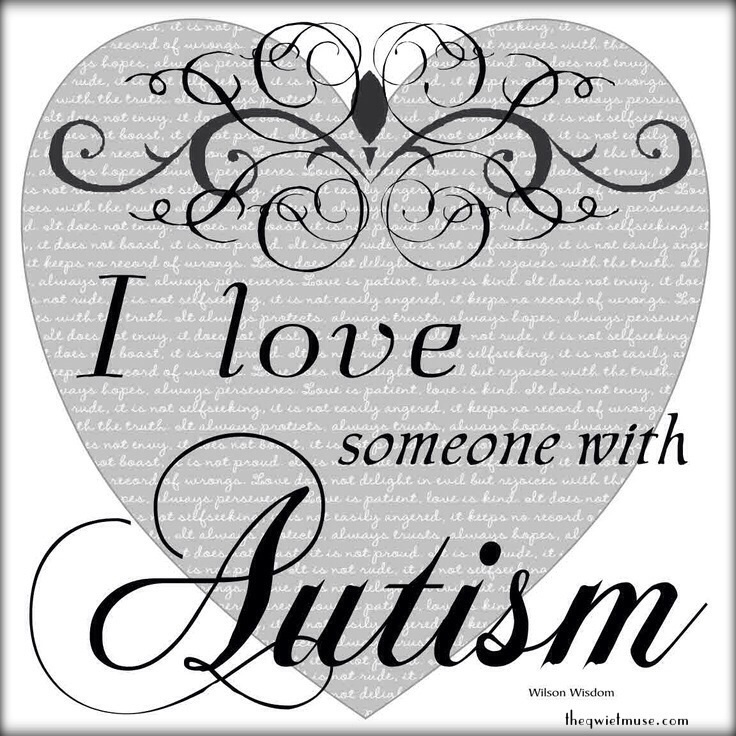 goosebumps and laughter, my favorite chair. being held in a hug I hope never ends. the softness of hands as they begin to grow old. knowing that God is somewhere above. having a bowl of my favorite ice cream. that fleeting moment my house is tidy and neat. pictures in albums, my childhood toy. laying back in the sun, guessing shapes in the clouds. meadows and forests, lacy frost on the sill. making a promise I know I will keep. like cupcakes and flowers and angel’s wings. and simply sharing my thoughts with a friend like this. A belated happy one year blogging! !hat a wonderful journey and adventure! Thanks for sharing your joy, awe and wonderings. Thank you 🙂 I hope there is good stuff ahead . . .
Congrats lovely lady! keep up the good work! Congratulations. I felt the same way with mine. I hope you continue the future success here. Wow! Those are some stats! 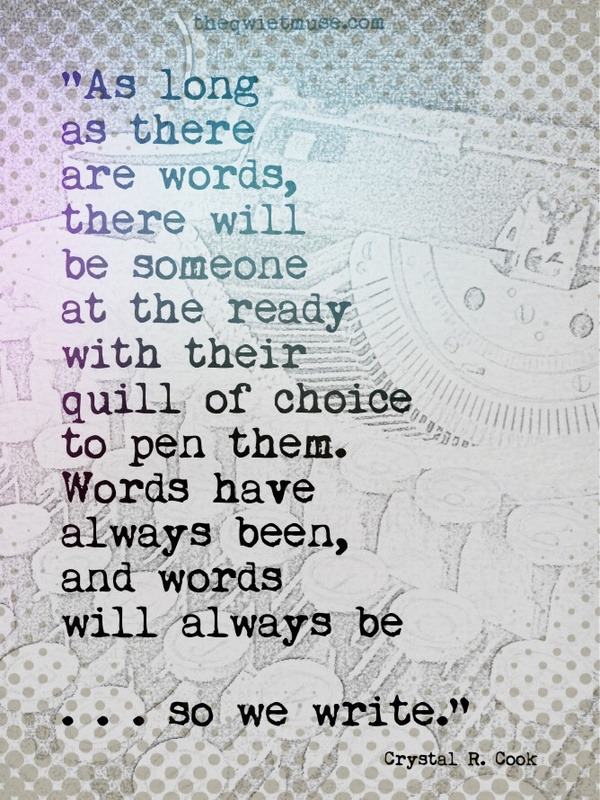 Perfectly understandable though, because you and your writing are so lovely. Thank you 🙂 The stats are misleading though – it was that Mother’s Day video I posted!! I enjoy your blog immensely, you’re a great writer.